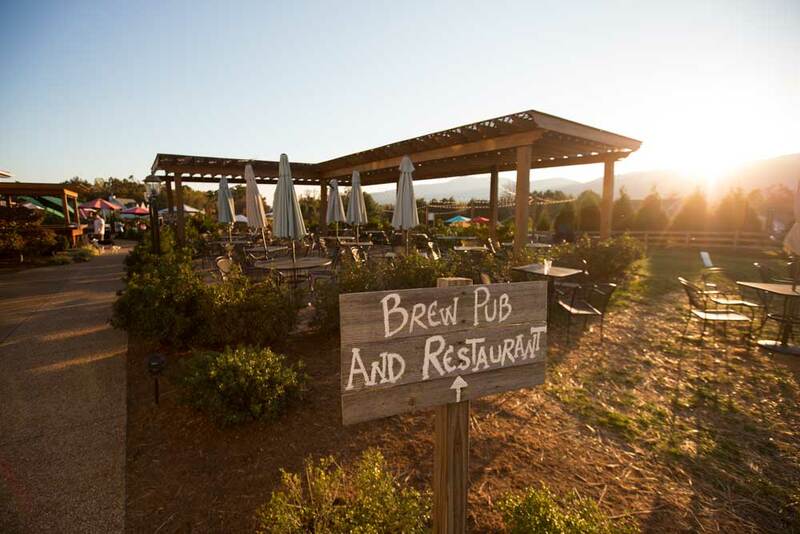 In the past 25 years, the craft beer market has emerged as one of Virginia’s most defining tourism features, growing from only a few breweries in the mid-1990’s to over 210 interspersed throughout communities in every corner of the state. And while the role of beer in Virginia society has evolved since the earliest indigenous peoples began creating the beverage, it has played a significant part in every era since. Next time you’re visiting a local Virginia brewery and savoring a cold one, consider the more than 400 years of history that went into crafting that very drink. Before the earliest colonists arrived in America, the indigenous peoples were already experimenting with brewing, using corn, berries, and other fruits to ferment into a mild beer. These brews had low alcohol content that could be compared to wine, unlike the European beers that were strong and much heavier. Consequently, the more alcoholic beers brought by the English settlers were not something to which the native peoples were accustomed. Over time, this led to the false notion that the indigenous people never made or drank alcohol before the colonists arrived. Due to poor water conditions in the 16th century, Europeans rarely drank water as part of their daily lives. In fact, even though they did not fully understand the science behind contaminated water, they saw the repercussions of drinking from tainted water sources and instead turned to beer to pair with their meals. They believed that a moderate amount of beer provided nutrition, leading to a healthier, longer life. The English and Dutch settlers that first sailed to the New World followed these beliefs, bringing casks of beer along on their trip across the Atlantic as part of their provisions. 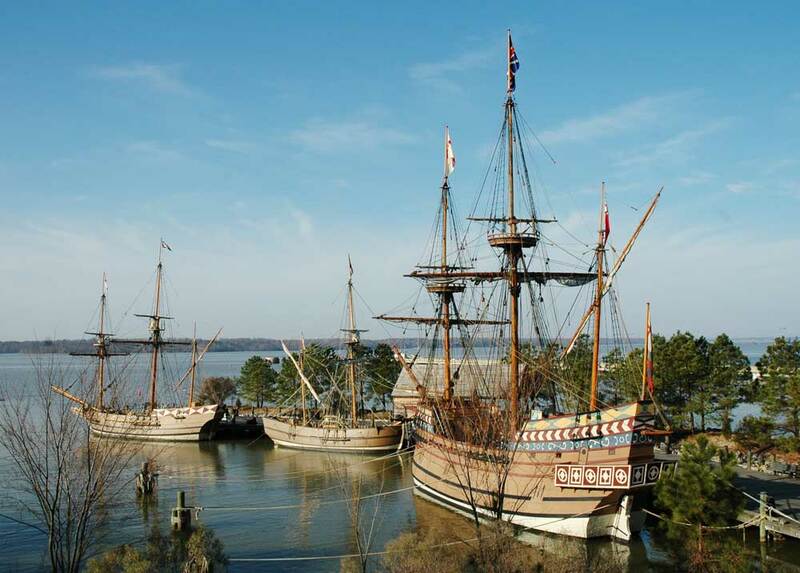 Once these newcomers landed on the shores of Jamestown, their brew stock had almost run dry, and with relatively little knowledge on treating water, they were left without anything potable to drink. The London Company, who were the investors and owners of the new colony, sent trainer brewers to remedy the situation, but there is little record that these attempts made an impact on the colonists. They relied on their own limited skills, using the minimum ingredients necessary to make beer—barley and water—to craft the first colonial brews. 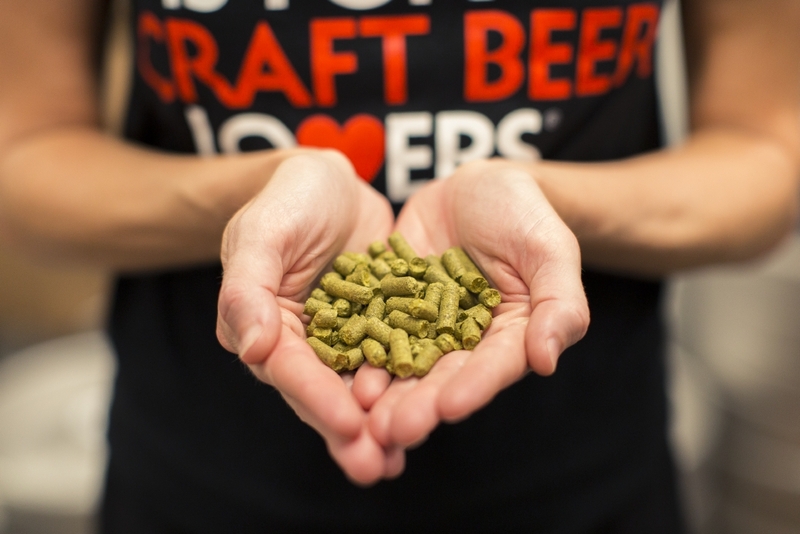 Because hops did not grow natively to the Virginian shores, they took a note from the indigenous peoples and substituted other flavorings, which is still a practice that craft brewers utilize in the modern craft brewing industry. To supplement their own makeshift beer, the colonists were sent shipments of beer from England, with the first arriving in 1607. Only two years later, the first “Help Wanted” ad was published in the New World; surprisingly, instead of looking for builders, soldiers, or farmers, the available position advertised was for a skilled brewer. During this time, the English colonists began planting crops that would assist in their efforts of making alcoholic beverages, including wheat and barley for the beer, grapes for wine (although this early endeavor would prove unsuccessful), as well as peaches and pears for cider and brandy. 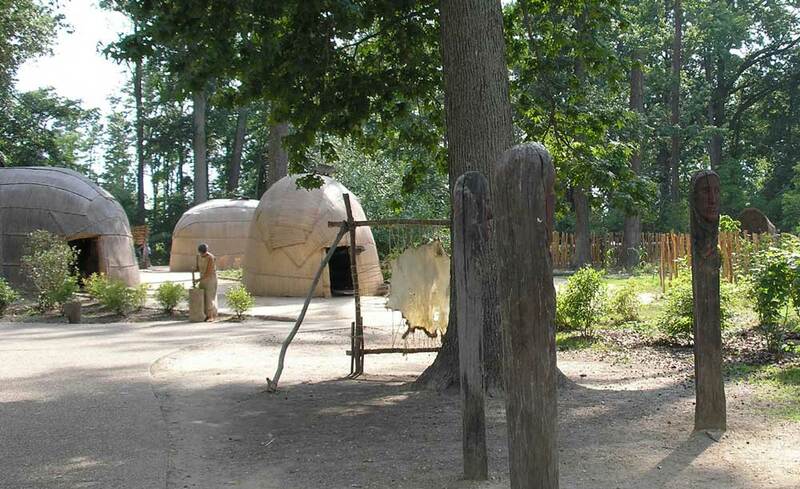 They even built two alehouses in Jamestown to serve the small but growing population of settlers. In 1623, the New World’s first legislative assembly, the House of Burgesses, passed a recommendation that all incoming colonists be required to bring enough malt on their journey to brew their own alcohol, at least until they became “hardened to the climate” of Virginia. For the remainder of the 17th century, brewing was a large part of each colonial household, but while the current beer industry seems to lean heavily towards male brewers, the practice of brewing in the homes of the colonists usually fell to the women, as it was seen to be part of their overall responsibility to feed the entire family. Continuing into the 18th century, beer began its “Golden Age” in Virginia, steadily increasing in both production and consumption. At every crossroad, river crossing, and in each town stood alehouses and taverns, affording colonists with all the beer they could want. And they wanted it often; these early Virginians drank beer to celebrate almost any occasion, including elections, horse races, barbecues, political gatherings, and court days. In addition to the taverns and alehouses, most plantations had their own malt house and distillery, brewing their own beer, cider, and spirits for everyday consumption. George Washington’s Mount Vernon was one such plantation, and the Founding Father even penned a recipe for beer in his notebook in 1754. His own enthusiasm for the beverage echoed in his public sentiment; in 1789, he released a statement referred to as the “Buy American” policy, where he stated that he would only drink porters made within the United States. Furthermore, future presidents Thomas Jefferson and James Madison corresponded with brewing author Joseph Coppinger to discuss the possibility of opening a national brewing company in Washington, D.C., with the goal of improving the quality and consistency of brewing throughout the country. 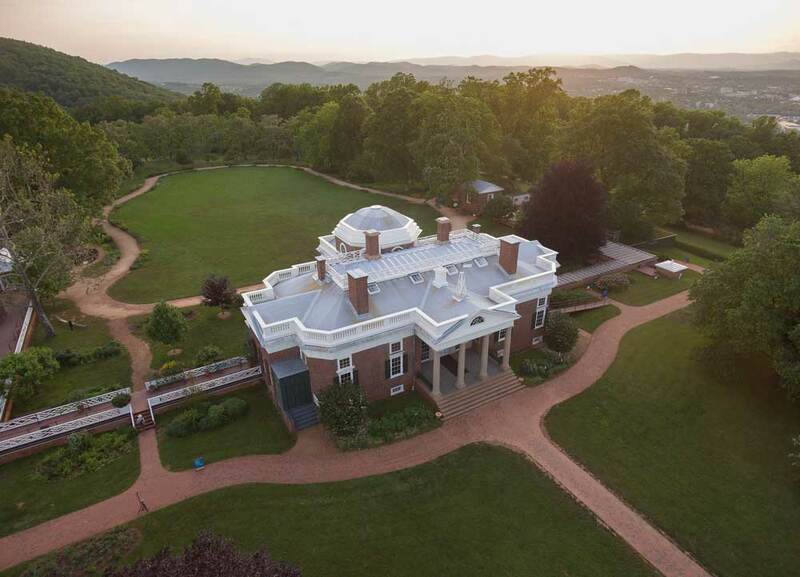 This wasn’t the only way the two men supported the growing American beer scene; Jefferson and his wife, Martha, operated an impressive home brewery out of Monticello, while Madison asked Congress to appoint a Secretary of Beer to the presidential cabinet. Unfortunately for America, Madison’s efforts did not succeed. 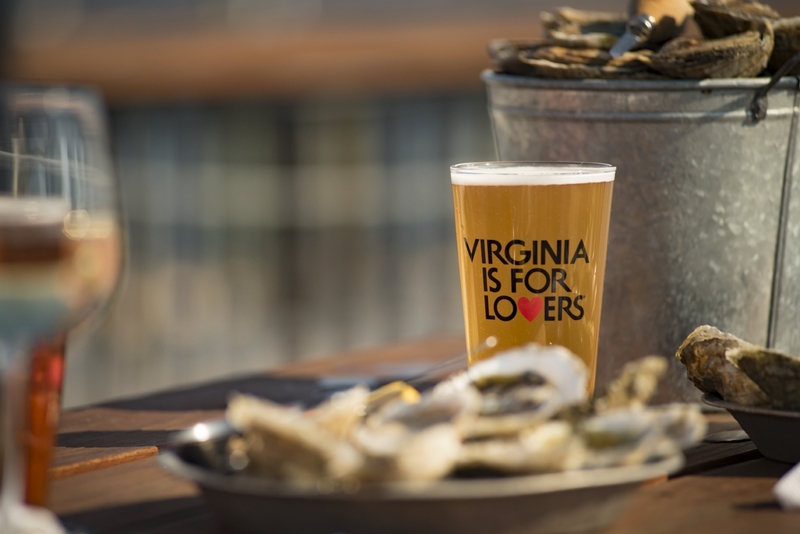 Colonists in Jamestown and Colonial Williamsburg were the first settlers to brew, but if you’re looking for the “richest” beer history (pun intended), Virginia’s current capital city is the hands-down winner. Evidence of the first dedicated brewery near Richmond is the Westham Foundry, located on the banks of the James River where the Huguenot Bridge spans today. But the brewery was destroyed in 1781 during the American Revolution, likely when Benedict Arnold and the Redcoat army sacked Richmond, drinking the taverns dry before setting fire to the city. This marked the first, but not the last, tragedy for the Richmond beer scene. Less than twenty years later, the next age of breweries began in the city, with Richmond Brewery opening on the corner of Canal and Fourth Streets, and a relatively undisturbed period for brewing began. During the next sixty years in Richmond, beer flowed freely. Between 1850 and 1860, the city’s population swelled from about 27,500 to almost 38,000 as the city became an industrial center, hiring hordes of workers to man the factories. A significant percentage of this population boom was immigrants, with German, Irish, Jewish, and Welsh immigrants moving into Richmond to answer the call for factory employment. The foreign nationalities, especially the Germans, brought their brewing knowledge along with them, and two brothers in particular, Edward and Louis Euker, began advertising for their brewery establishment, where they produced ales and porters that reflected their German heritage. While the brewery did not survive the Civil War, it served as an example of the diverse community found within Richmond during the era. 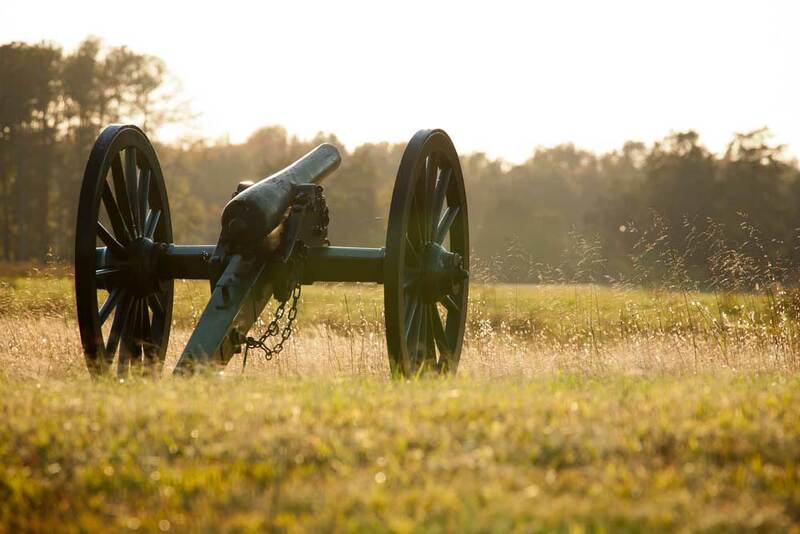 As the Civil War reached Richmond, the city was put under martial law. Only a few licensed proprietors were permitted to make and sell beer or spirits. However, at the end of the war, Edward Euker made a reappearance on the brewery scene, opening a beer garden and brewery near the corner of current-day Harrison and Clay Streets. Several other beer gardens occupied lands in this vicinity as well, and the majority of the beer sold at these sites were described as lagers, speaking to the continued German influence in the city’s brewery businesses. 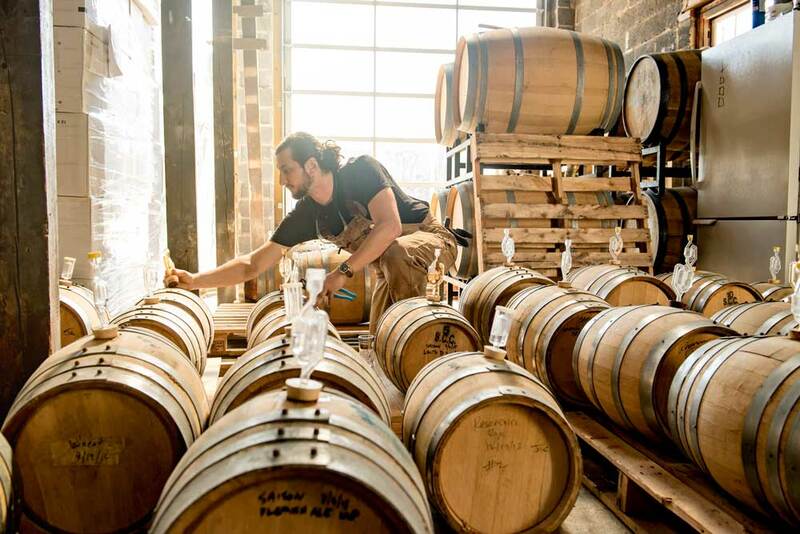 In response to Richmond’s soaring beer industry, a young brewer left his father’s brewing business in Pottsville, Pennsylvania to open his own in Virginia’s capital city. David G. Yuengling Jr. moved to Richmond in 1866 and opened the James River Steam Brewery, an enormous complex of buildings where Rocketts Landing sits today, and with four other breweries within the city limits, Richmond’s beer revolution seemed unstoppable. But the Panic of 1873 brought a halt to the growth, and by 1880, there were no breweries left in Richmond. Yet, even in the toughest of financial times, the population demanded beer. To satiate these demands, larger breweries outside the city and even the state began distribution to the capital. Anheuser-Busch saw a chance to serve a large portion of the city’s population, and in 1886, they opened a branch at 1817 East Main Street. Breweries from Alexandria, Baltimore, and Cincinnati followed suit, establishing branches within Richmond during this time period. In 1892, the German community of Richmond reemerged as an influential force in the brewery market. Peter Stumpf opened “Home Brewing Company”, while Alfred Rosenegk began his own enterprise, named “Rosenegk Brewing Company”. By 1906, there were three Virginia-based breweries in Richmond as well as three national breweries branches (Anheuser-Busch, Pabst Blue Ribbon, and Schlitz). But yet again, the good times of the Richmond breweries could not last; Prohibition was enacted in Virginia beginning the day after Halloween in 1916. All the breweries closed, and the Richmonders against Prohibition drank the city dry by the time the law went into full effect. It took the beer-loving citizens less than 24 hours to drain their illicit stock of goods meant to last months. With the age of Prohibition, Virginia had no legal breweries in operation until the act was repealed in 1933, and even then, breweries could only sell beer that was 3.2% or less in alcohol content. Many brewers refused to work under these strict guidelines, which severely limited the varieties of beer they could produce. In 1935, Richmond had its first stroke of luck in the brewery industry; Kreuger Brewing Co. of Newark, New Jersey chose Virginia’s capital city as the site of their test market for a new invention: canned beer. Many national breweries followed in the New Jersey brewery’s footsteps and began manufacturing their own canned beers. But Richmond’s local breweries never recovered from the blow of Prohibition, and the industry would remain quiet for decades to come. Virginia Beach claims the title of the first modern-day microbrewery with Chesbay, the Chesapeake Bay Brewing Company, which won gold at the first ever Great American Beer Festival in 1987 for their Double Bock. The victory was sweet but short-lived, and the brewery eventually closed the doors to its Virginia Beach location. 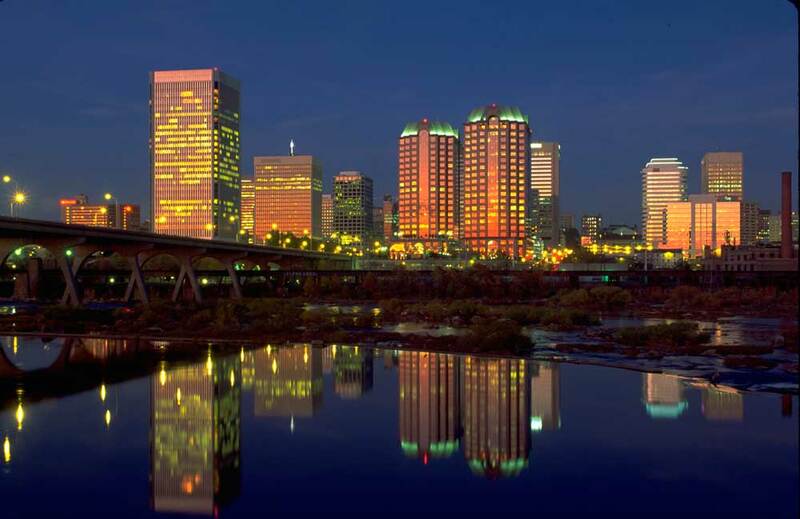 Back in the capital city, after a drought of local brews that lasted over 25 years, two breweries began operating in Richmond; Richbrau Brewing Co. in the historic downtown area and Legend Brewing Company across the James River in Southside Richmond. But the brewing movement still had another financial challenge to overcome. 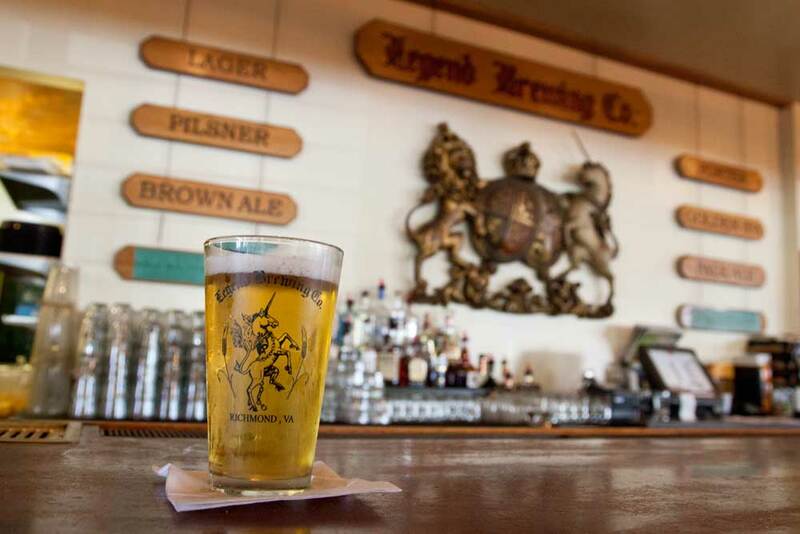 The 2010 recession led Richbrau to close its doors, leaving Legend Brewing Company as the sole surviving brewery in Richmond. And yet just a year later, the latest craft beer revolution began in Virginia, with Hardywood Park Craft Brewery opening, followed by Midnight Brewery, Center of the Universe Brewing Company, Strangeways Brewing, and Lickinghole Creek Craft Brewery. Year after year, the craft brewery scene grew exponentially not only in Richmond, but all over the state. Today, there are more than 210 craft breweries operating in every corner of Virginia, and big-name West Coast breweries like Deschutes, Ballast Point, Stone Brewing, and Green Flash are all journeying east to set up branches in Virginia. The exploding craft brewery scene also brought a nostalgic movement, leading Virginia brewers to contemplate the brewing techniques and methods of their forefathers. 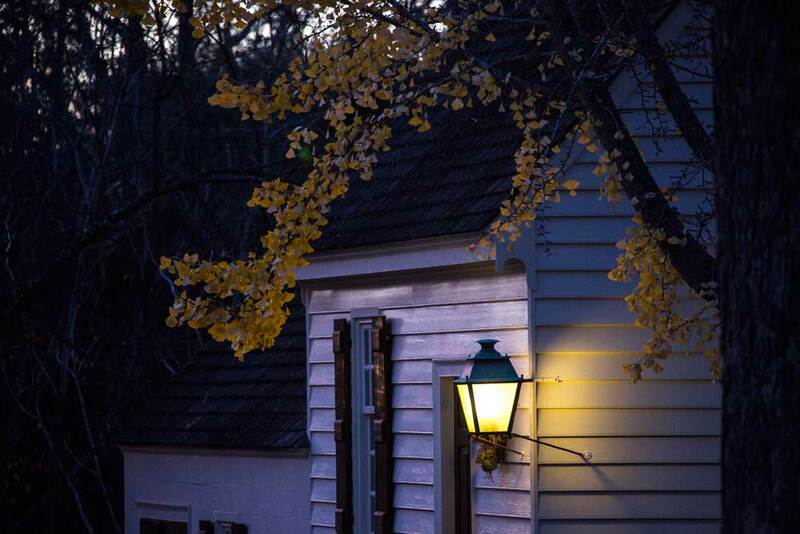 Alewerks Brewing Company in Williamsburg began brewing Colonial-style beers, serving them at their tasting room, taverns in Colonial Williamsburg, and other regional venues. 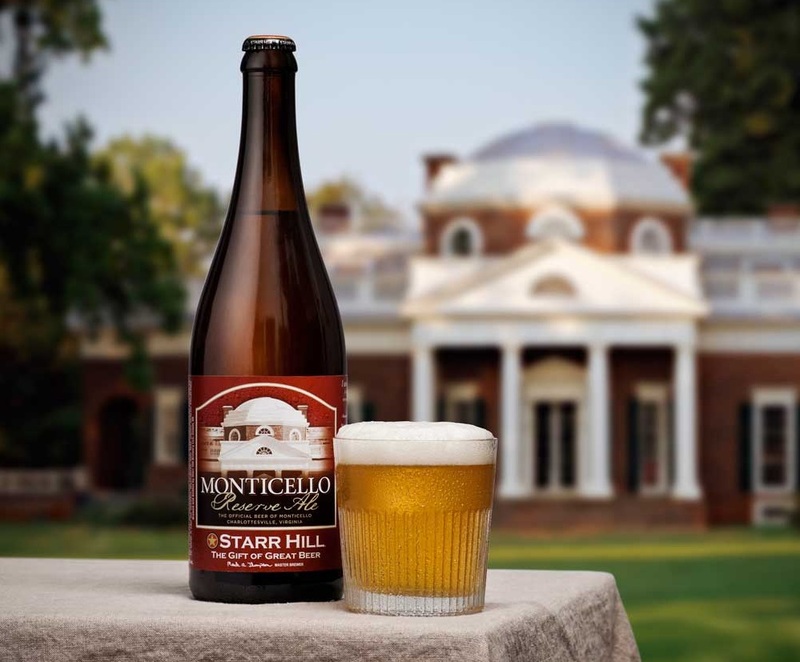 Crozet’s Starr Hill Brewery came out with the Monticello Reserve Colonial-style Ale, a nod to Jefferson’s nearby home where he produced his own brews. One of the biggest brewing history feats, the Virginia Historical Society in Richmond put together the “History on Tap” program, working with local brewers and distillers to re-create old alcohol recipes found in historical documents. Richmond brewery Ardent Craft Ales kicked off the partnership with Jane’s Percimon Beer, a low-alcohol, tart beer made using a Virginia recipe from the 1700’s. In the same series, Black Heath Meadery crafted a dry honey mead spiced with nutmeg, mace, ginger, rose hips, and bay leaves from an 1802 recipe found in a book titled “The Frugal Housewife: Or, Complete Woman Cook”, by Susannah Carter. Blue Beer Cider used heirloom apples to recreate two cider recipes for the Virginia Historical Society. 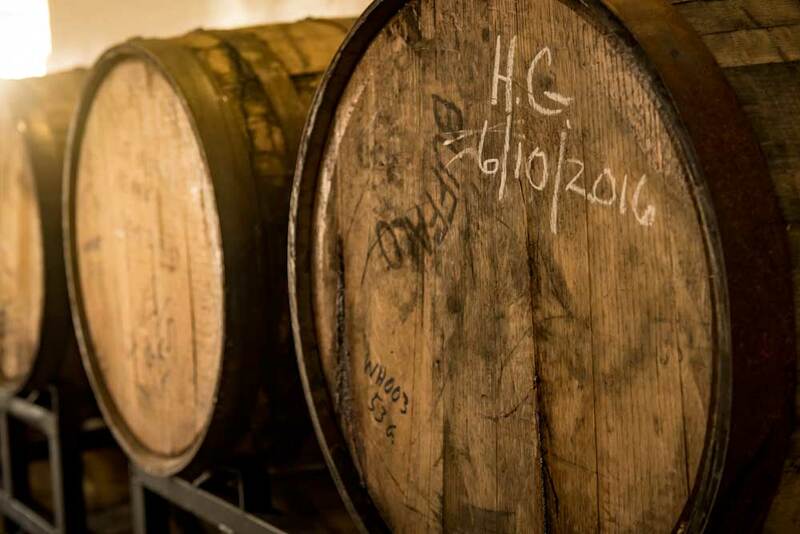 Next up, historians and brew-lovers alike are looking forward to Hardywood Park Craft Brewery’s contribution, a beer made with 400-year old yeast to commemorate Historic Jamestown. Get your fill of Virginia’s incredible craft brewing history when you sample a flight at one of the more than 210 craft breweries currently operating around the Commonwealth.